5 miles today on the treadmill due to snow; keeping on schedule! RoadID racing bibs - cool! Yup - 4 $15 gift cards! I asked Road ID for some support for the virtual 5k that I'm doing on March 5th and they surely delivered!!! They sent me not 1, not 2, NOT 3 but four $15 coupons for prizes for the 5k. 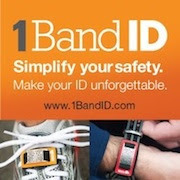 The winners will be able to use a gift card code to order something from www.roadid.com. So you will be able to order whatever you would like from them even if you already own a roadid - which you really should! 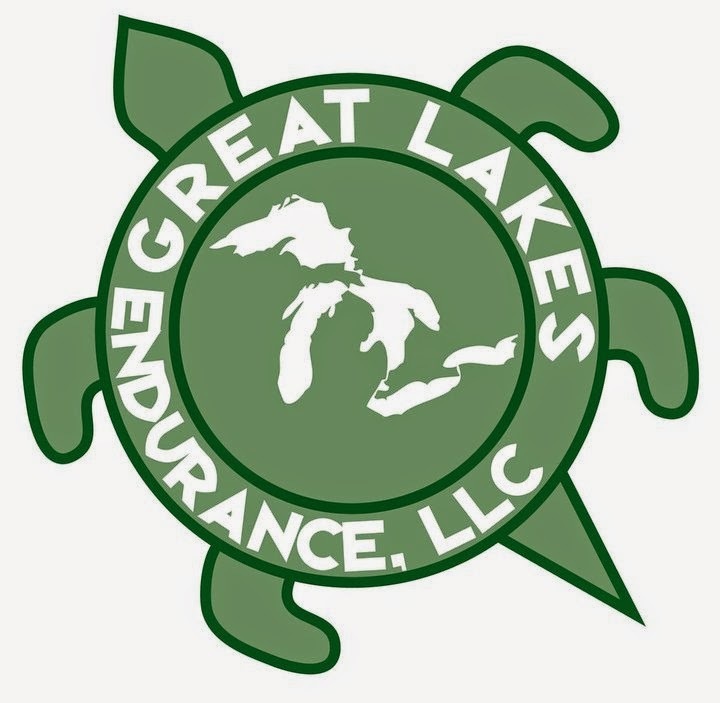 In addition to this, they also provided me with some racing bibs for anyone that will run at Stoney Creek Park that day. 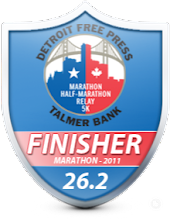 I figured if we had some runners out there that will run with me that day, why not give them a race bib for showing up. I'm work to try and work out a way to scan one of these so everyone else can print and have one as well. I always love getting the bib and I keep all mine from all my races so this will go into my running bib file. They were also generous enough to also provide some road ID brochures that include $2 off coupon codes. I am so happy for the support that they provided and all I did was call and ask! I also offered to do a review of my road ID since I never leave home without it when doing any outdoor activity so you will be certain to see a future post about that as well. I am also in the works for a couple additional prizes that I think everyone will really like. If things work out, I'll be able to offer two of these prizes. I have one and they are awesome! I'll let you know what it is when I have an official word on it. So how about that? It's a great start to the weekend! This race is now Big Time. Next thing you know, you'll have race chips. That's great - just love RoadID! Maybe Classic Race can be the official timer for us? Looking forward to it, Jeff. That's so cool! I love RoadID! Got them for both my parents for Christmas!! How nice is that? Awesome. So cool that they got involved. Everyone should have a RoadID. Wow, everything is falling right into place! Great job! what great support from RoadID! I really need to get one of their braclets one of these days. That is awesome!! Now you can wear them on every appendage. That is fabulous! :) I think RoadID is a great idea - I really need to get one! So cool Jeff! And I thought I liked RoadID before - it's great to know they are supportive of any type of activity, big or small. Official or unofficial. I'm looking forward to the 5K!